2018 Year End Gaming Awards: Game Of The Year – Ouch That Hertz! While it may be seen as the default choice from this category, this is a racing franchise at the top of its game with peak performance, especially considering the Horizon line of games in the series are generally more casual and mainstream than the original line. Does this game have a chance of winning? Not this year, but it deserves all the attention it has gotten and will continue to receive in the future. By far the best fighting game released this year and could be in the running for 2019’s Best Ongoing Game depending on how things shake out. With it being released so close to our discussion for these awards, and some of the other games being more buzzworthy, it was a tough hill to climb. With all of that said, this game will be played for years to come and get a ton of love via content updates. What is there to say about this game that hasn’t already been said? It completely breathed new life into the franchise while seamlessly transforming the game into an entirely different beast than gamers had become accustomed to. It was easily the talk of the first half of the year and was served with a great release date that was far enough away from other major titles that gamers could really dive into it. One of the more obvious winners this year, this was a game that kept making headlines. That is difficult to achieve, especially as an indie game. It may very well be a game that defines how indie games are seen in the coming years. It is also a legitimate 2018 Game of the Year contender in its own right against the AAA behemoths. In what was an upset, we declared this game the winner above formable opponents such as Red Dead Redemption 2. There are several reasons for this, but one of the biggest is the fact that it was a great game in its own right that finished off a trilogy on a high note while being on the shorter end of playtime. We all love massive RPGs, but at the same time there is an ever-growing player base who may can only handle twenty-some hours of story between their real-world responsibilities. This was a nod to that sector while recognizing an outstanding game. When this game was announced, everyone was wondering was a true console Monster Hunter game would look like and why it was not going to be on the Nintendo Switch. Well boy howdy did Capcom hit a home run with this game and successfully released a Games-As-A-Service (GAAS) game that can see continual updates and new content in the immediate future. 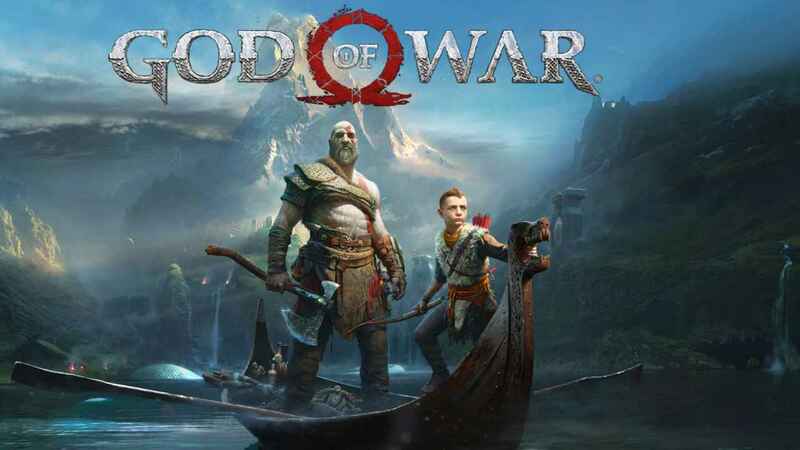 While God of War was the talk of the first half of the year, this game was the talk of the second half of the year. Rockstar used to release at least one game or major addition nearly every year until five years ago, when they unveiled Grand Theft Auto Online. Which, OF COURSE Rockstar started GAAS before GAAS was even a thing. That also meant that the team was going to make sure anything they release was going to be high quality moving forward and that was what this game gave us.